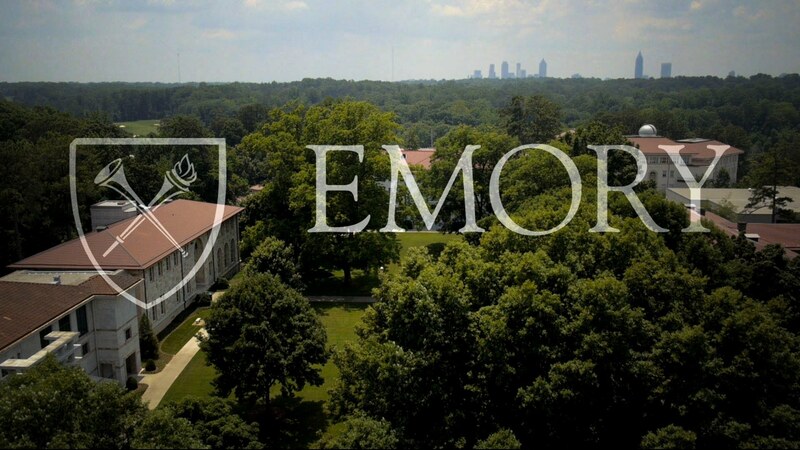 ATLANTA (November 7, 2017) – Emory University today announced the launch of Xfinity On Campus, a service from Comcast that lets students watch live TV and on demand content on their IP-enabled devices, including laptops, tablets and smartphones. The service, which is included with room and board for students living in on-campus housing, is now available. Xfinity On Campus offers approximately 80 live cable television channels including every major broadcast network, as well as AMC, Bravo, Comedy Central, ESPN, FX and MTV through Comcast’s Xfinity Stream app and portal. 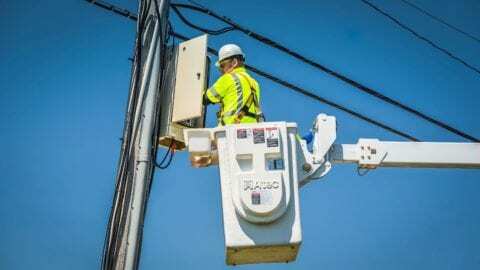 The service also includes access to thousands of current season TV shows and hit movies via Xfinity On Demand. While off campus, students can use the Xfinity Stream app to login and access TV Everywhere programming that’s part of their subscription. 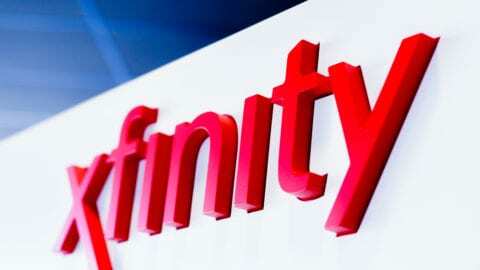 Students can also upgrade their Xfinity On Campus accounts to include a selection of premium channels, including HBO, Showtime and STARZ, as well as the Sports Entertainment Package, which includes popular channels like ESPN Goal Line. Xfinity On Campus provides an opportunity to introduce a younger audience to Comcast’s next-generation video product, Xfinity X1. Xfinity X1 delivers an immersive and personalized entertainment experience across all devices in an interface that is intuitive and makes search and discovery of content simpler. Xfinity On Campus is easy and cost-effective for a university’s IT department to maintain. To register for the service, students can visit https://xfinityoncampus.com, type in their school name and authenticate with their student user name and password. Once registered, students can watch their programming anytime by downloading the Xfinity Stream app or by visiting https://tv.xfinity.com and logging in with their student credentials.